"Be the HERO of Your Own Story!!" A coach is a professional who works on developing individual clients. Imagine trading the life you have, for the life of your dreams. The potential is already within you, it simply must be harnessed-We all have Blindspots. Just like snowflakes, every single one of us are unique. We all have different motivations, skills, dreams, and talents to deliver. 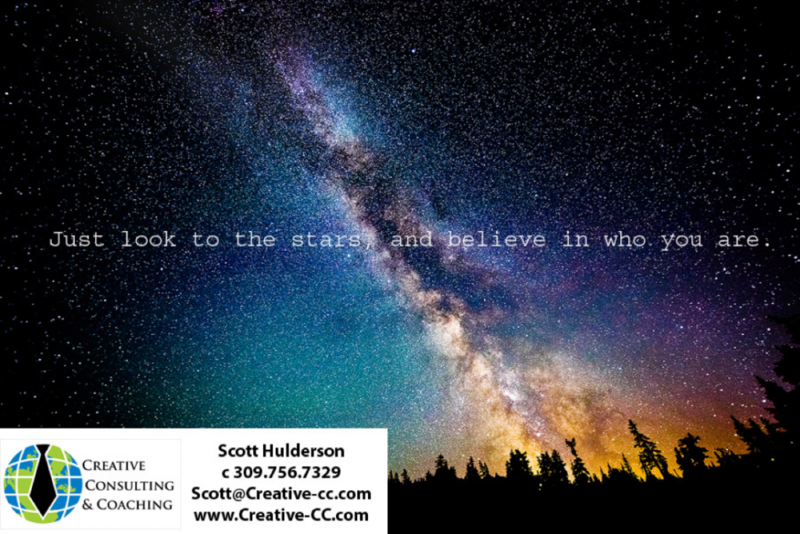 A customized coaching approach is the typical approach within the core values of the CCC team. None of us were made with a cookie cutter, so the strategic development of each client is individual. The coaching relationship is about delivering inner potential development, not necessarily solutions to the client.